Avantius Group in Birmingham invests in proven health supplements. 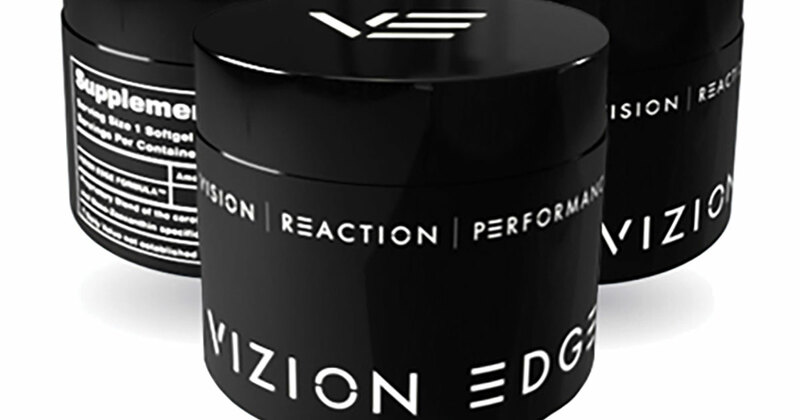 Avantius Group in Birmingham sells Vizion Edge, a supplement to improve eyesight. Frederic Jouhet didn’t take the traditional route of studying medicine to learn the intricacies of investing in performance supplements that help improve vision, prevent aging, boost memory, and enhance the immune system. A native of France and an officer in the French Navy, Jouhet has five degrees, including a law degree from the University of Michigan Law School. He also spent 15 years working as a financial adviser on Wall Street and was a professor at the University of Detroit Mercy School of Law in downtown Detroit from 1991 to 1995. In 2006, he invested in MacuHealth, a company that produces, sells, and distributes a soft gel dietary supplement that’s clinically proven to enrich macular pigment and visual performance in diseased and nondiseased retinas, and aids in the prevention of age-related macular degeneration. 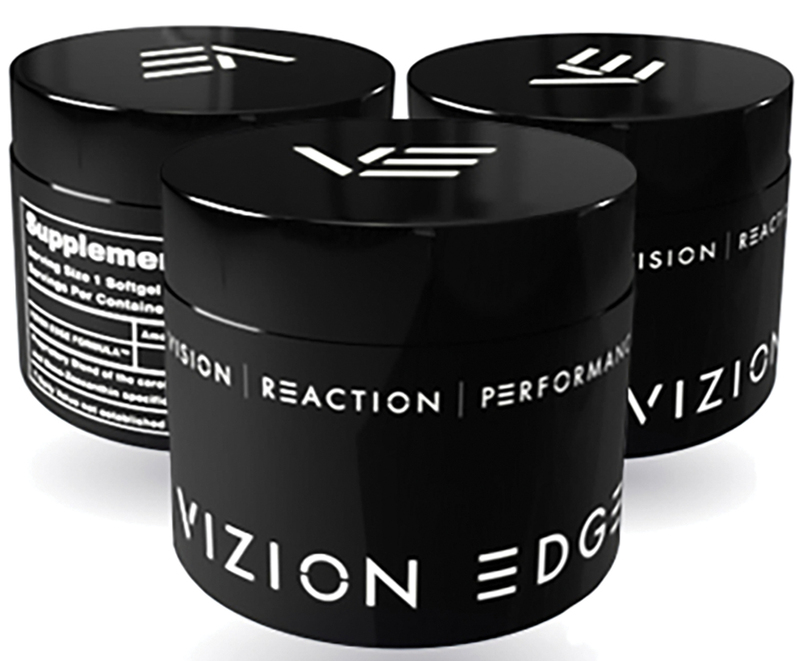 A sister company, Vizion Edge, offers a supplement that helps limit the harmful effects on the eyes from blue light (computers and smartphones) and boosts athletic performance. That was followed by Sniper Sharp, which offers the same supplement but is targeted to hunters and sharpshooters. In July, Memory Health was launched to distribute a supplement that aids in boosting memory, vision, and the mood of people who have been diagnosed with dementia and Alzheimer’s disease. Jouhet also helped develop evidenced-based methods and technology to assess a person’s risk of experiencing a fall. Geared to seniors, the company, Safe Balance, offers an eight-minute test that results in a personalized, four-page performance report. Using the report, a trained health care professional studies a person’s balance ability and fall risk. From there, a game plan is developed that includes exercise. Jouhet says that, on average, up to 10 percent of residents at nursing homes will experience a fall. With 28 employees in Birmingham and another 10 workers in Mexico, Avantius Group will soon expand into Europe. By Thanksgiving, Jouhet — along with several partners, including Edward Shehab, co-founder and president of Titan Global Oil Services in Birmingham — plans to launch Highbury, a second private equity and investment firm.